The war of words between Kohli and Paine has been a constant topic of discussion in the second Test. 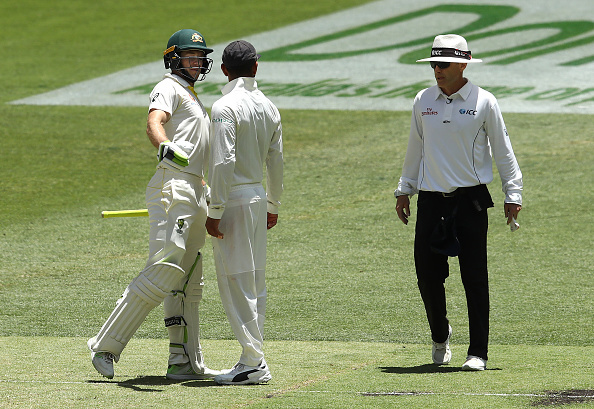 The verbal duel between Virat Kohli and Tim Paine has been constant in the second Test between India and Australia with umpires Chris Gaffaney and Kumar Dharmasena having to make the two skippers understand the importance of playing the game in a right spirit on Monday. During the 71st over of Australia’s second innings, the respective captains were seen indulging in a war of words after Kohli decided to field close to the non-striker. "You're the one that lost it yesterday. Why are you trying to be cool today?" Paine told Kohli. "That's enough, that's enough," Gaffaney interrupted. "Come on, play the game. You guys are the captains. Tim, you're the captain." After that Paine retorted: "We're just having a conversation. There's no swearing ... keep your cool Virat", while Kohli was seen having a gentle laugh. They went toe to toe at stumps last session, with some verbal sparring, and rival skippers Tim Paine and Virat Kohli have continued today. As if the verbal duel with Kohli was not enough, the Australian captain later sledged Murali Vijay during India’s second innings. “Murali, I know he [Virat Kohli] is your captain but you can’t seriously like him as a bloke,” stump mic. caught Paine as saying. "I know he is your captain but you can't seriously like him as a bloke"
The two captains had a similar argument in the final session on Day 3 as well. “If he messes it up, it’s 2-0,” Kohli was heard saying on the stump mic while Paine had given it back, saying "You’ve got to bat first, big head”. Speaking after the fourth day’s play, Australia speedster Josh Hazlewood said it was all done in good spirits. "I think it was all good fun. It's quite competitive out there as you know, and there's going to be words from time to time, but it was all in good spirits I think," Hazlewood remarked. Echoing Hazlewood’s view, India pacer Mohammad Shami said these things shouldn't be taken personally. "We cannot say much about it. It is part of the game, but nothing too serious. When you play Test cricket it is a long match and you have a long time so a little bit aggression is there and sometimes you react in the moment,” Shami stated. “We don't need to mind these things too much. It is part of the game. 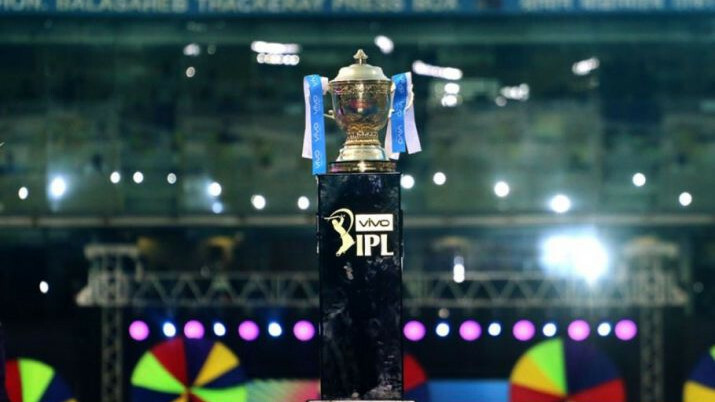 If these things don't happen in the match then I think the match won't be interesting either. Maybe in that moment, things get heated up but it is not something to be made a big issue out of. According to me, we should leave this here,” he added. When asked about Paine’s comment to Vijay, Shami said: "I have said earlier too that this is a part of the game and we don't take it personally. If there is no sledging, you won't enjoy the game and the public won't enjoy the game. If there is aggression, the match becomes more interesting. It is part of the game as it should be." "What happens on the outside, what the opposition does, it doesn't affect us. We have to focus on our game and we have to improve our game. Not what step of ours is being watched and what is not," he concluded. 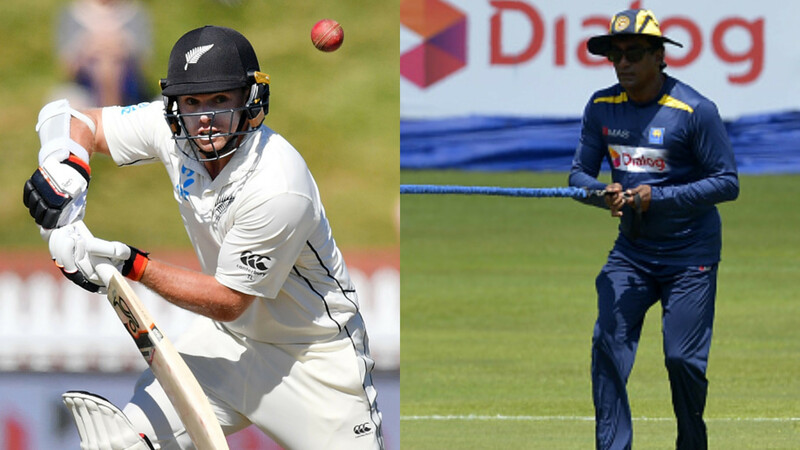 NZ v SL 2018-19: SL coach Rumesh Ratnayake calls Tom Latham's record knock "exceptional and classy"